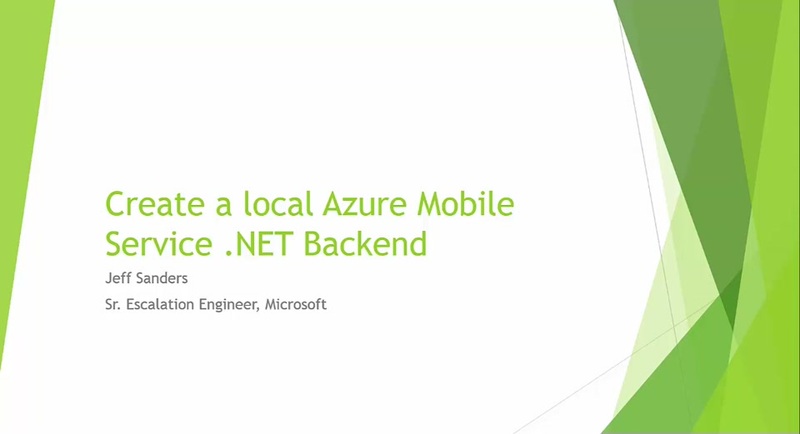 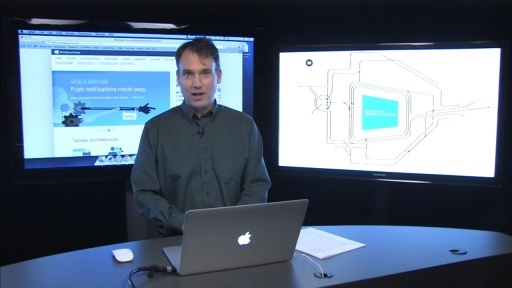 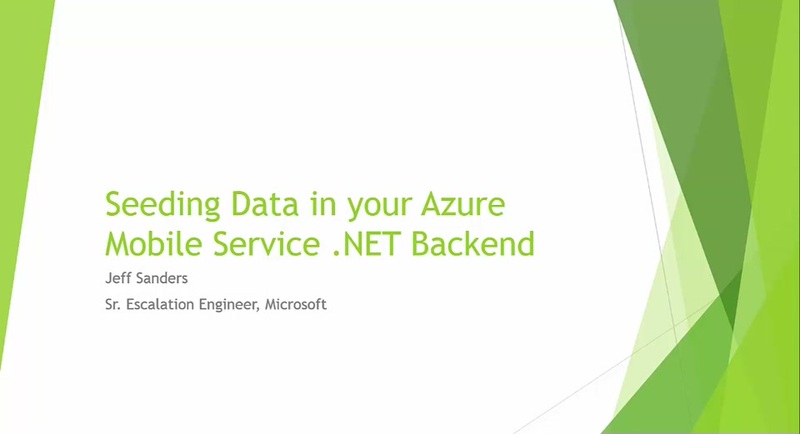 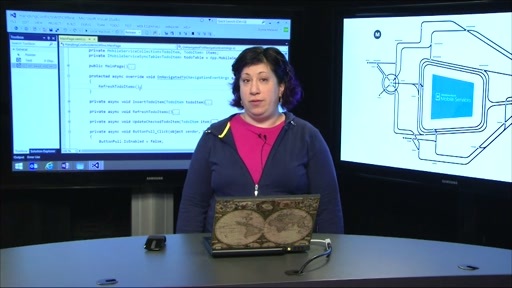 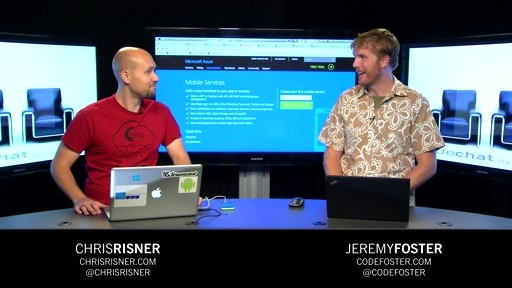 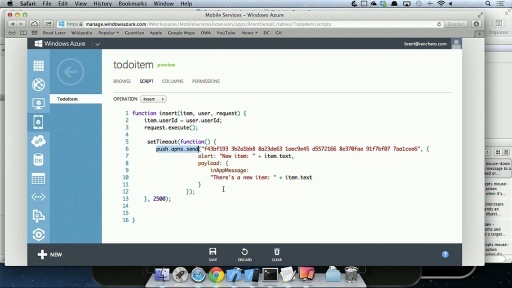 In Part I, Brent showed how to get started with Mobile Services on iOS. 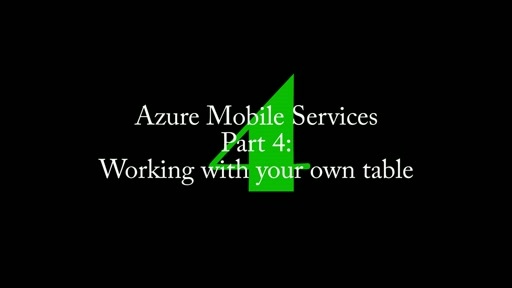 Join him for Part 2 where he demonstrates how easy it is to add authentication and server code to your iOS applications. 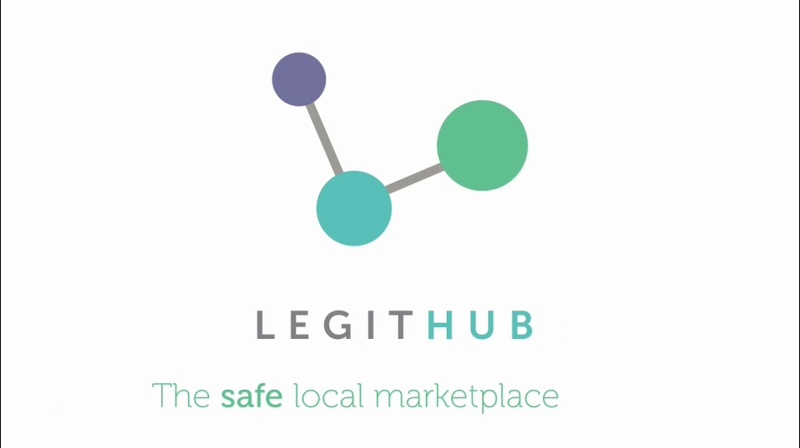 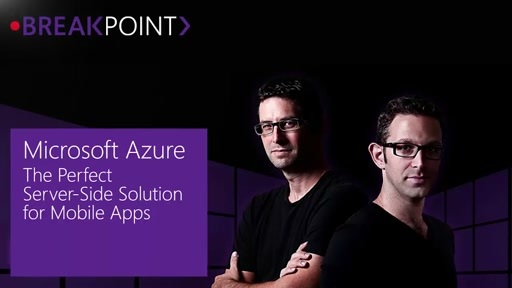 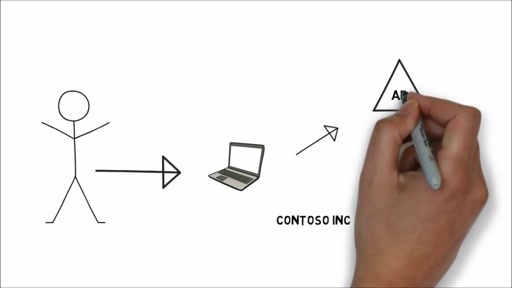 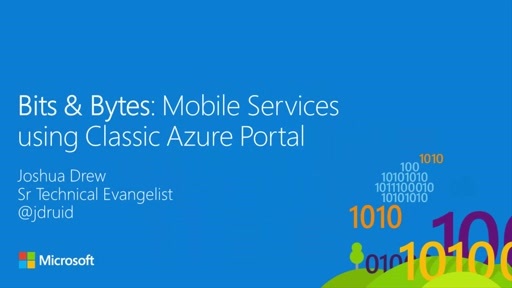 To get started and try Mobile Services for yourself, follow our getting started tutorial. 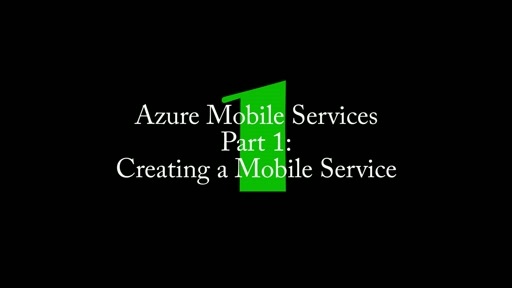 More tutorials, samples and our reference guide on Mobile Services are available on the dev center at: http://www.windowsazure.com/mobile.